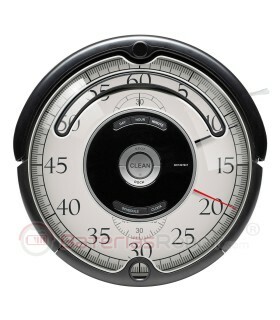 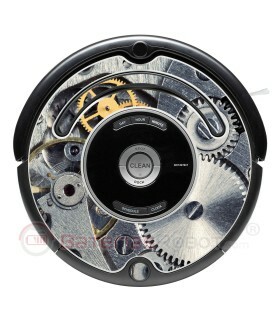 Gears. 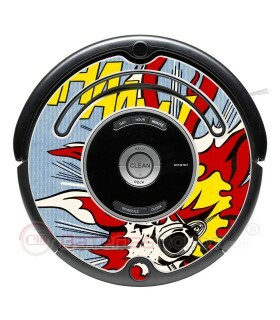 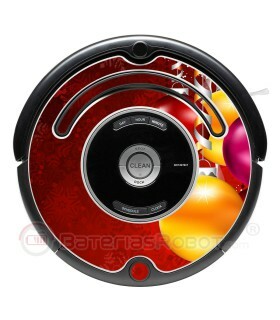 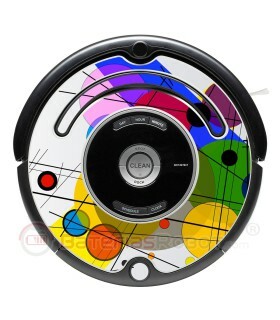 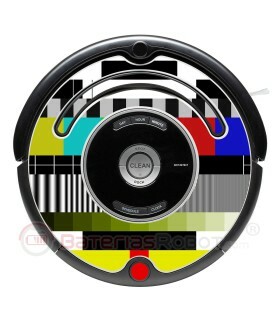 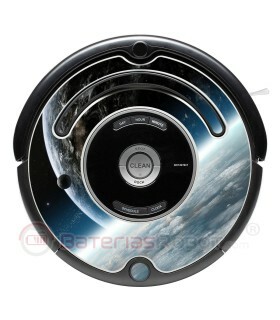 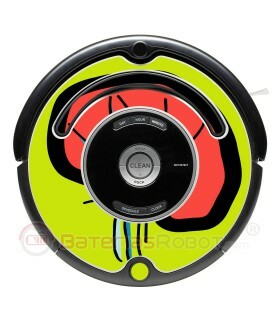 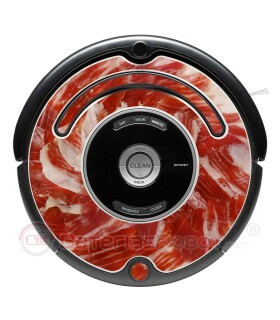 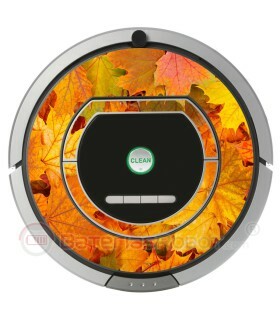 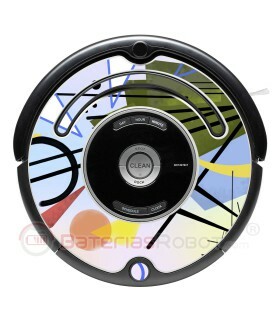 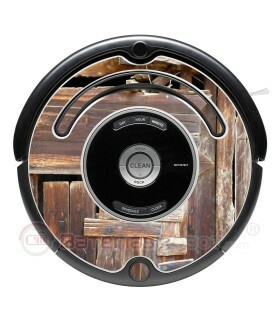 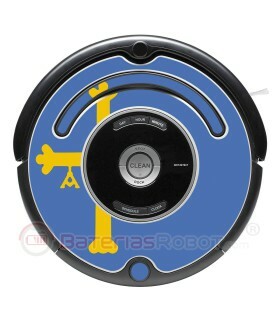 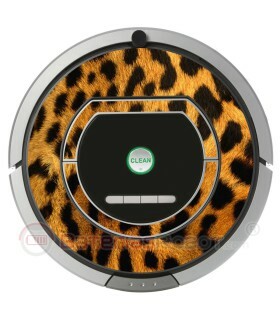 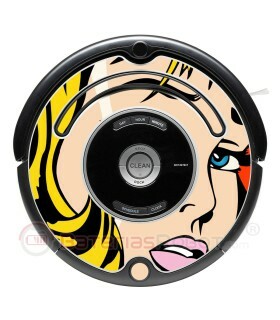 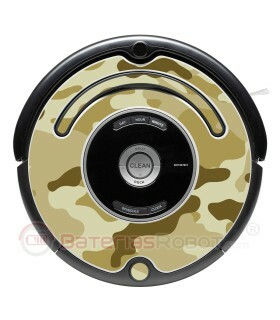 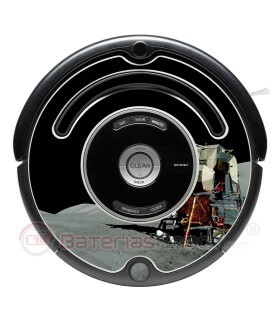 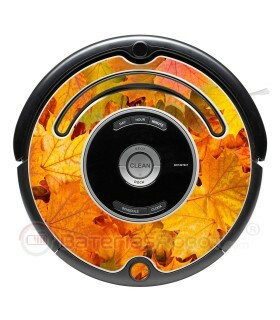 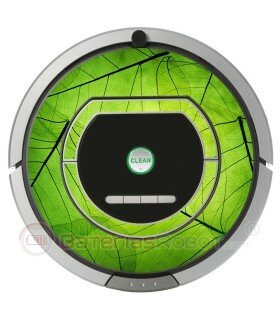 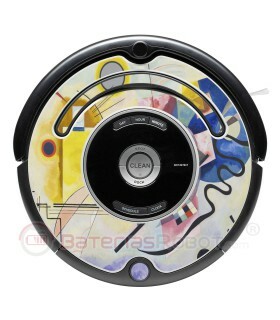 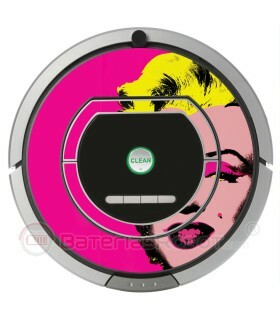 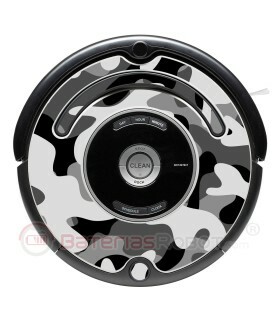 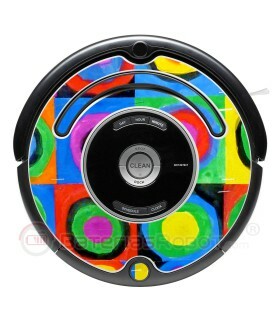 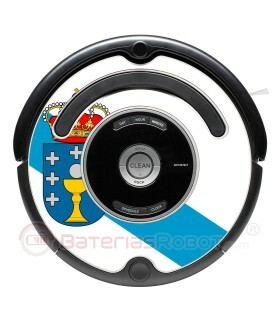 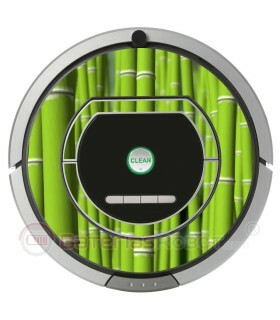 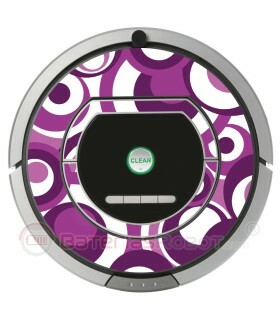 Decorative vinyl for Roomba - 700, 800 Series. 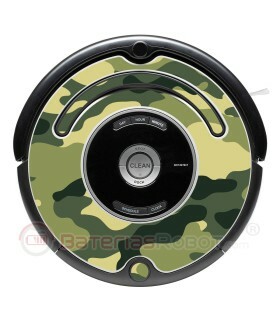 Decorative vynil for your Roomba iRobot. 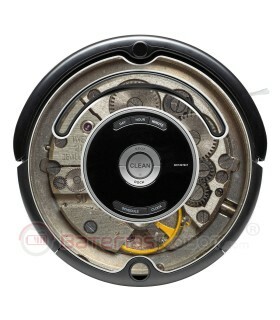 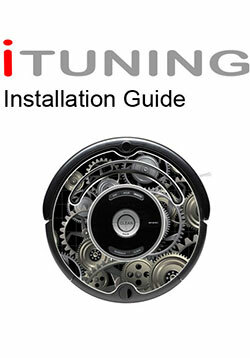 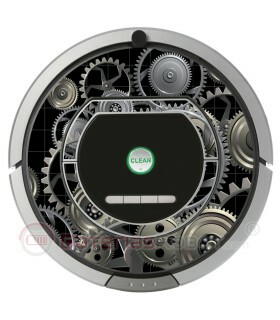 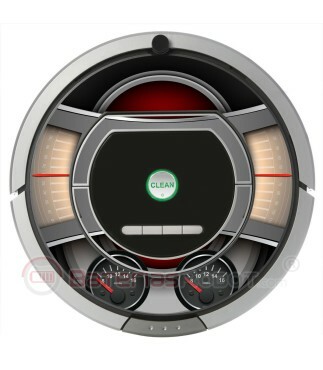 Discover the inside of your Roomba, the gears that make it work.